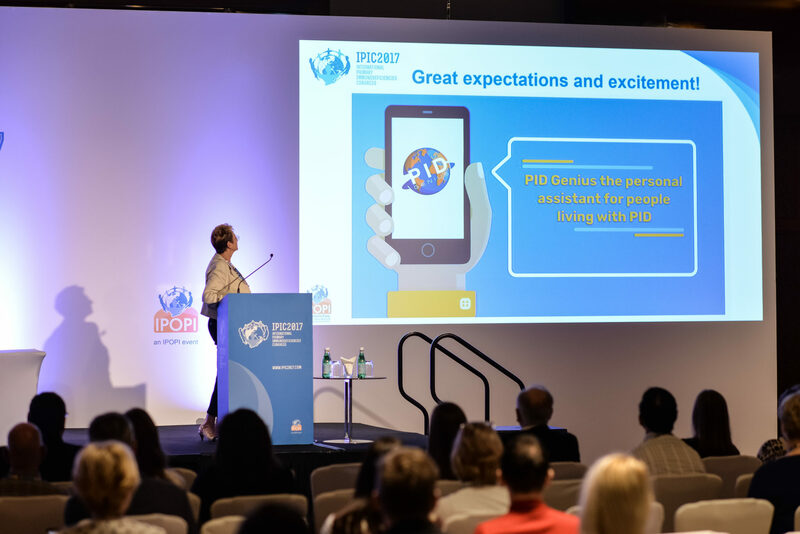 IPOPI, the International Patient Organisation for Primary Immunodeficiencies, is delighted to launch PID GENIUS, the first mobile application developed by a patient organisation for people with primary immunodeficiencies (PIDs) for worldwide use. This project has been made possible thanks to the support of Kedrion Biopharma and is now available for download at the Apple App Store and on Google Play. 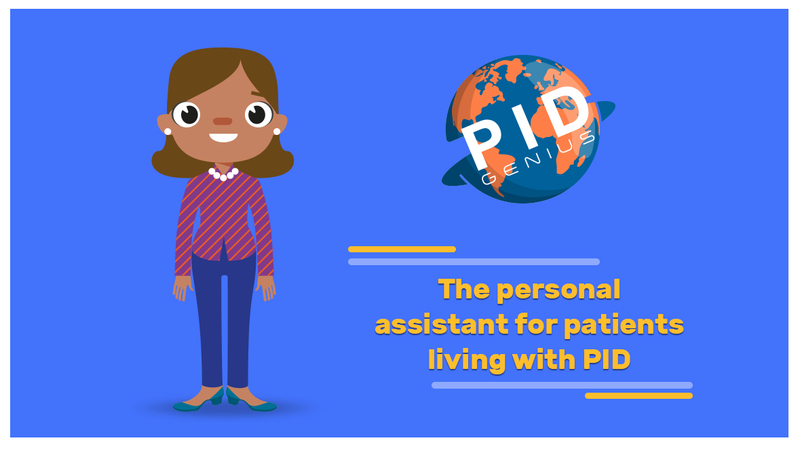 PID GENIUS is the personal assistant to PID patients in search of an easy and dynamic way of keeping track of their treatments, day-to-day symptoms, vaccinations, contacts, most important documents. PID GENIUS also offers the possibility of displaying stored information in dashboards, facilitating discussions between patients and their medical specialists. “We hope that with this mobile application, people living with PIDs will see the management of their day-to-day life and treatment become simpler and easier to follow up, sparing them the trouble of managing with a big bulk of files”, said Jose Drabwell, from IPOPI. IPOPI has developed PID GENIUS to help people living with primary immunodeficiencies organise all the information they need and make it available at any time, including in case of emergency. More materials are currently under development in order to facilitate the use of this device by patients and their families. Stay tuned for further updates!